The goal of a more positive and seamless engagement of clients is no longer a desire for the healthcare industry. It’s an absolute necessity. 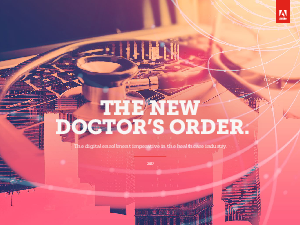 See how the right tools can help you create a dynamic enrollment process that you can continually adjust, test, and optimize in our guide, The New Doctor’s Order.